Duncan is responsible for the administration of the school. He is a Powerboat Instructor and an Advanced Power boater. His license is commercially endorsed so he gets out on the water whenever he can! Being a family man with three children of his own, he is keen to make Seawake family friendly. When not on a boat or with his family, Duncan does a lot of voluntary work with various charities including skiing for the disabled. Jason brought a wealth of experience and knowledge to the team when he joined us earlier this year. 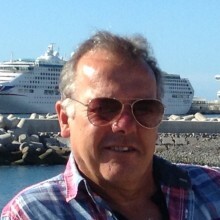 Having been a commercial skipper for over 30 years he has worked across many different sectors of the marine industry. As well as being an advanced powerboat instructor Jason also has his 60 mile off shore yacht masters commercially endorsed certificate and has a certificate of dispensation for his Master’s ticket, all of this experience combined with Jason's passion for the local environment and local history makes him a great asset to the team and one that is always keen to share his knowledge with others when taking customers out on RIB RIDE trips along the Menai Straits. He is very much into the outdoors and sails his own racing yacht, when not out on the water he is often found out on his bike or down the allotment! Jason spent over 30 years in the front line emergency services and became RNLI Lifeboat Crew in 2002. 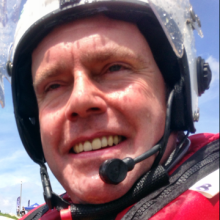 He became a practical instructor for the RYA Advanced Powerboat, Safety Boat & PWC Courses but is also proficient in the delivery of Marine Rescue and Self Rescue techniques. 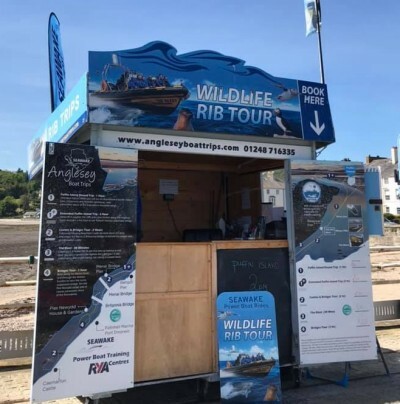 He is also a Shorebased instructor for all navigation courses, up to Yachtmaster, Diesel Engine, VHF, Sea Survival and First Aid, including First Aid at Work and Advanced First Aid. 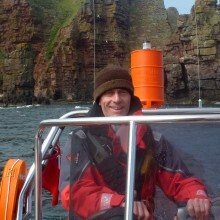 Phil is an Advanced Powerboat Instructor and a Commercial Skipper. 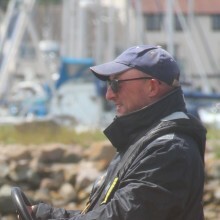 Originally trained by Richard Williams, Phil has built up a vast amount of knowledge and experience in both power and sail and has skippered numerous vessels of both types. 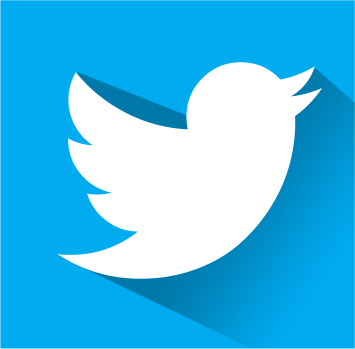 Phil has also gained good knowledge of the local area and is keen to pass this on to others. 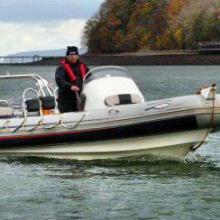 Phil is a Consultant Motor Engineer but prefers to mess with boats rather than cars nowadays! Ian is an RYA Qualified Yachtmaster for power and sail and is a very experienced sailor having been involved with the sea most of his life. He is also an Advanced Power Boat Instructor. 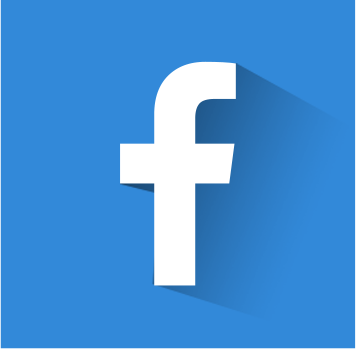 He spent 11 years as a marine engineering officer in the Merchant Navy and followed that with a career as a Police Officer with North Wales Police. 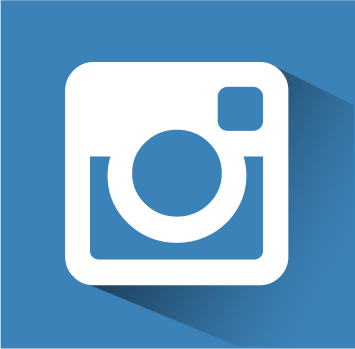 In 2005 he started to work full time as a sailing instructor and has since taught hundreds of people on many courses, both practical and shore based. 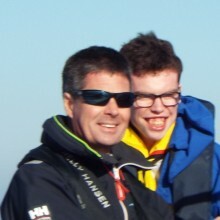 He is also a powerboat instructor. 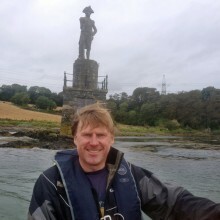 He has sailed the Irish Sea extensively in all weathers with regular trips around Anglesey, to the Isle of Man, the West coast of Scotland, Ireland and, of course, exploring the beautiful North Wales coastline. When not sailing his interests include sport, cooking and anything to do with outdoors and adventure. Richard is an Advanced Power Boat Instructor with Seawake. 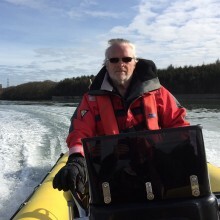 We are delighted to have Kawasaki (as he likes to be known) as part of our team as he has a wealth of knowledge, not only Power boating, but also the Menai Straits. 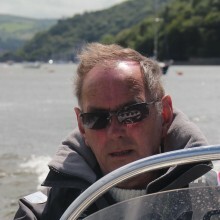 Rich began boating on the straits in 1984 and is greatly experienced in navigating this notoriously challenging stretch of water and delighted to pass on his skills and knowledge to others. Dave is an Advanced Power Instructor and Commercial Skipper. He also had a long career with the NHS Ambulance services working as a Paramedic which is why he can usually be found teaching our Marine First Aid courses. 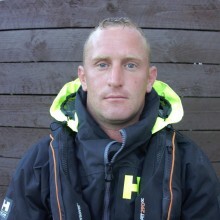 Chris is an advanced instructor and has a wealth of experience gained in the marine and water sports sector. He has been driving power boats since 1994 and is an experienced IKO Kite surf instructor as well as holding the RYA Power Boat level 2 instructor certificates. Chris works as a freelance commercial skipper. Paul is a school teacher during the week but spends every weekend and most of the holidays out on the water. He is an advanced powerboat instructor, an advanced open water diver, a owner of RIBs and in his darker life (!) bilge keel sailing boat. When he is not on the water his other passion (apart from his family) is motorcycling. 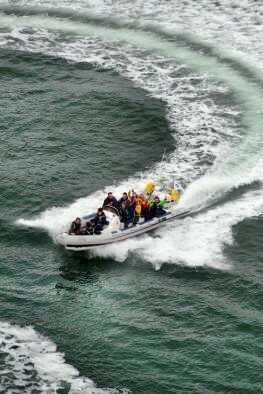 Rob holds an advanced power boat commercially endorsed certificate and is also a power boat instructor. He is born and bred on Anglesey, bilingual Welsh/English and has a wealth of knowledge and passion for the area which he is proud to share with others. This comes from his long lasting love for everything sea related including Fishing, kayaking and jet-skiing. In his spare time when Rob is not with his family he is a keen technical scuba diver which includes having a part time business taking dive parties out for recreational / technical diving during summer months.